French journalist and philosopher Albert Camus once said “To know oneself, one should assert oneself.” True words from one journalist to another. As the pursuit of interesting music the main mission on Contrast CTRL, we look further and further for musicians who simply want to create and share. Bobby Green is an example we will be considering in this article. Producer/Musician/Songerwriter are but a few of the many hats that Bobby Green has to his name. 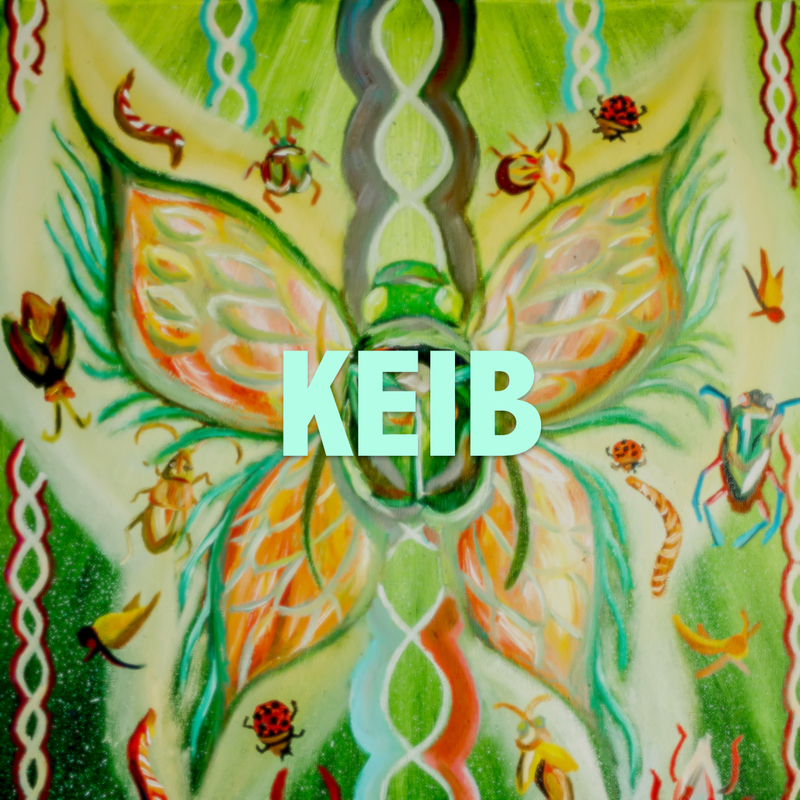 Keib is a musical venture set forth with the premise of creating and expressing the message of it’s creator, Bobby Green. Affectionately termed as ‘Dream-Prog’, Keib is already established with debut album Scrapbook that featured the vocals of The Voice finalist Ryan Quinn. On the chapter of this band, Keib will be featuring the mastermind Bobby Green on vocals, taking a more raw and personal approach to things. Bobby took time to answer my phone call recently to discuss his band and plans for the future. So without further ado, let’s get the facts from the man himself! So what about the first album and steps taken going into the second one? : “My first album was very much a learning process. It was entirely self-produced, so it was a little rough around the edges. I’m going into this album with a lot more experience of recording and mixing it and writing it. First off it’s going to be much longer. The first album was a half hour so it was a borderline EP album so this will be 50 minutes to an hour so it’s more full length. The first album dealt with different subject than what I am doing and dealing with now. Keib’s current presentation of what to expect on the next album is Sisyphus, inspired by the story of a Greek myth character who was cursed to push a boulder up a hill for eternity. The theme rings true of a situation in life that seems never-ending or too much to handle. So what does Bobby say about it? : “Sisyphus is the second track on the album that is the first true song on the album. The version that I have out right now is a demo. It doesn’t have the things I intend to use on it at the moment. It’s a demo of what I would like to do with that song. It’s higher quality and it will be on the album, just not the current version of it. Subject matter of it is taken from Sisyphus, who is a character of Greek mythology who is punished by the gods and forced to roll a boulder up a hill for all eternity, so when he made progress the boulder would roll back down and he would have to start over. Isn’t it always nice having the facts from the source? I think all in all Bobby Green is hoping to spearhead a new musical style and create music that can reach others the way music has reached and helped him. Keib offers interesting music that is not traditional in rhythm or songwriting that is common to most ears, so be your own music judge and give Keib a chance! In doing so, you broaden your horizons and show support to smaller artists who hope to do what they live for a living and in turn give you what you need as well. I’d like to thank Bobby Green for taking time out of his day to speak with me about Keib and the ambitions this project has for future endeavors. Contrast CTRL is all about supporting the smaller artists and bands out there, so don’t be shy in sharing your voice with us! At the end of the day, the focal point was for us as readers to learn a bit about a creative mind and the music he expresses himself through. Bobby Green and Keib are currently going through a crowdfunding campaign for the second album so be sure to check that out and keep your ears tuned to the links below for more info on Keib and Bobby Green! 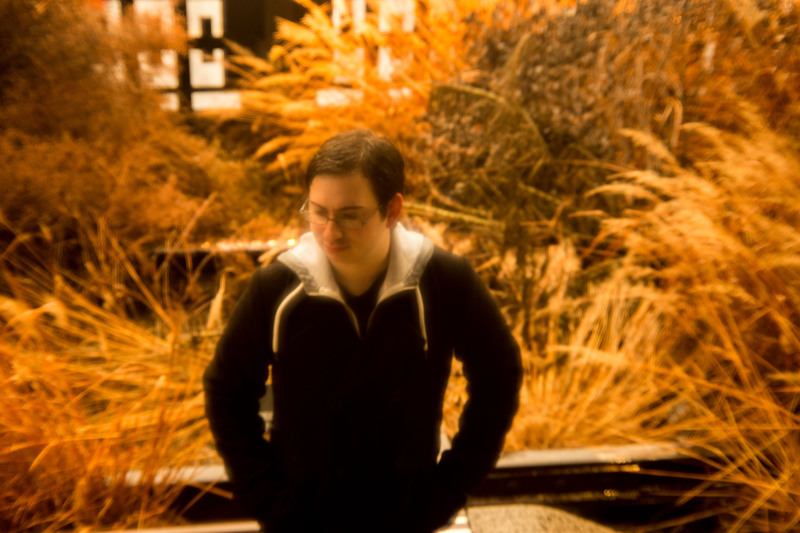 Bobby Green, Campaign, Contrast CTRL, Dream, Exclusive, Featured, Indiegogo, Interview, James West, Keib, Music, New Artist, Prog. Bookmark.